a disciple of Osho, Guirida, Poonjaji and life itself. for eight years she has lived in india, where she met the benefits of meditation, did the formation of neo tantra in the multiversity of pune and had the opportunity to combine meditation and western therapies under the supervision of the enlightened master Osho. since she experienced the nature of emptiness more than 20 years ago, she travels around the world giving seminars on tantra, hypnosis, human design and meditation . the goal of her work is to bring to the mind to that space about mystics continuously talk: enlightenment is the total and relaxed acceptance of the here & now. “tantra is the way of love and acceptance, recognizes you as an individual and at the same time as part of the whole. my aim is that this becomes a real experience for you. as been a psychotherapist and counselor for the last 30 years, specializing in the areas of co dependency, relationships, Essence and Tantra. After completing a psychology degree at the University of Cape Town in South Africa she moved to London where she completed further education in Somatic Psychotherapy. She studied Reichian Bodywork withGerda Boyesen, and completed a two year professional course. 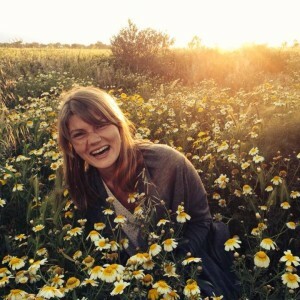 While in London she studied the humanistic psychologies that were emerging from Esalen Institute in California. These included Psychodrama, Gestalt and Family systems. en psychotherapy, spirituality and meditation. In 1990 she became interested in Co dependency and trained in couple counseling at the Couples Institute in Palo Alto California. Today she works in a group, training and individual setting in Couple, Relationship and Family Therapy. Tarika is a certified advanced Hypnotherapist, NLP therapist and a member of the American board of Hypnotherapists as well as the International association of NLP. She trained at the Osho international meditation resort with Roger W. Vaisey (Premananda) and Greta Mildenberg (prabodhi), both highly acknowledged international trainers. Tarika has been working with people for more than 10 years, giving privat sessions for individuals & couples as well as facilitating groups, meditations and AUM meditation in various Osho centers around the world. Her studying and practicing of Tantric Tibetan Buddhism adds a clear dimension of meditation and mind training to her work. Thomas is an internationally acclaimed mentor, mediator and coach, specialised in brain-body connections and the human within the roles we live in business- and everyday life. he uses Human Decoding®, reading the body and behaviour to find and understand patterns. 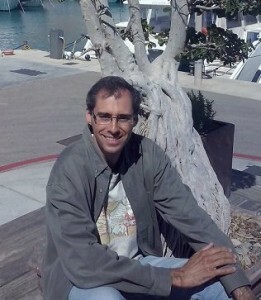 His goal is to learn the “language” of his clients to be able to share and inspire them how to use their own patterns. 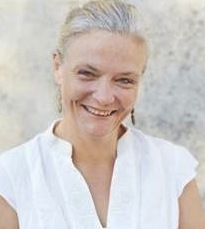 layena is a therapist, naturopath, and director of the institute PraNeoHom in germany since 2003. she was born in barcelona in 1958 as the daughter of a catalan father and a german mother. in her many trips to india she acquired extensive knowledge about meditation and healing techniques . after moving to germany, where she become a naturopath in 1998 and extended her training in the field of alternative and complementary therapies of the new homeopathy. 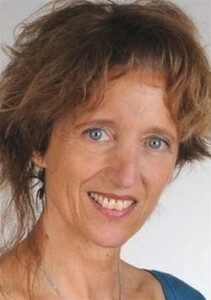 currently she resides near munich (germany), where she has hern own practice and works as the director of the institute PraNeoHom® since 2003.
besides her dedication to her patients , she organizes conferences to spread the method and tirelessly educates new therapists and teachers both in germany and in chile . in 2012 she began her work also in spain . publications: in 2003 she wrote and published the first seven “studybooks” in german, PraNeoHom – textbooks. in 2007 she published her book „Heilen mit Zeichen“ (healing with symbols), which has become a bestseller in germany. ujano is a psychologist with a degree in clinical psychology from the open university of catalunya, as well as a transpersonal therapist director of the espai conscience center in montserrat (valencia), member of the research team of the applied ethnopsychology amazon (brazil) institute and he has over 10 years of experience with traditional, native medicine. specialist in working with modified states of consciousness and meditation techniques, breathing, dance, music and tantra. 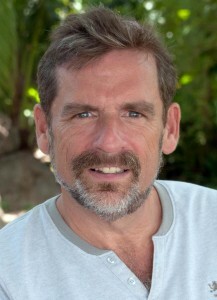 he holds a diploma in the breathing technique PULSATION by Svagito and Aneesha as well as a gurdjieff sacred dances diploma by Amiyo Devienne. 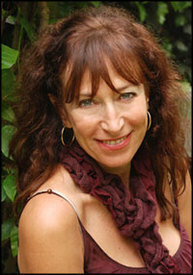 an her training as a therapist in india in 1994, where she lived in the international osho commune for 2 years, experiencing various tecniques such as rebirthing, massage, colorpuncture therapy, various transformation methods and dance therapies- such as Gabrielle Roth’s 5 rhythms. she has more than 12 years of professional experience, and has lived in australia, argentina, and spain. sujati has been trained in the rocking technique (trager) and then specialized in californian massage at the oasis massage school, where she graduated and worked as an assistant and instructor for various courses. she also completed the advanced training course in family constellations for therapists with vedanta suravi and svagito liebermeister. marga teaches yoga and meditation since 1981 and coordinated the yoga teachers school in madrid from 1983 to 86.
he is a member of the canary institute of consciousness and energy since its beginnings. marga is facilitator of osho active meditations, ‘no mind’ process and ‘mystic rose’ in osho international meditation resort. he holds a degree in chiropractic and cupping therapy. Praful is a master sax & flute player, singer, producer, composer and charismatic performer. He embraces Jazz, Soul, Dance, Indian and New World Fusion with grace and passion. His 8 solo albums garnered international success, with US-Billboard Chart notations and the #1 radio hit SIGH. 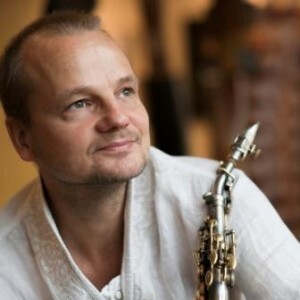 Teacher and bestselling author Eckhart Tolle (The Power of Now) finds Praful’s music «tremendously beautiful and deeply touching» and invites him regularly to play for his talks and retreats. Deven sang in a rock band before meeting Osho in 1979 and discovering that he is indeed a devotee. His favourite thing in Pune 1 was to sing in the music group with thousands of people. Since then he expresses his love and gratitude to his master, to life and to this existence with his guitar and voice. Deven’s love for Osho is palpable in his singing. He has held open ‘pune 1 style music groups’ in Goa for many years, and more recently he started doing the same in Osho Uta Institute in Cologne. Getting a room full of people to let go and sing their hearts out is something Deven does very easily. Anyone who has been to any of his events can vouch for that. Be prepared to be charmed, enamoured and to celebrate – take this as a warning! bhavan is german, gardener, musician and spiritual seeker. 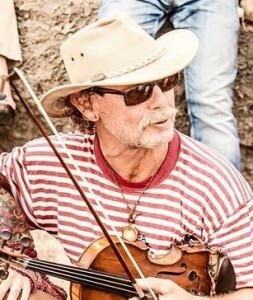 Ion his journey he has studied with Osho in the United States and India, playing with several musicians like Prem Joshua, Bindu, Deva Premal and Miten. In his career he has accompanied with his music the work of spiritual teachers such as Osho, Swami Papaji and workshops of Sat Tony Samara. 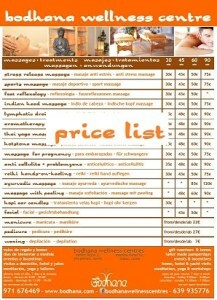 Yogapollensa cares about the energy – sound accompaniment of meditation classes, workshops and retreats. 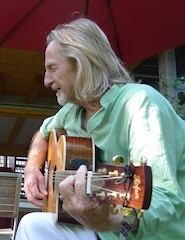 Together with his wife Naska offers kirtan and meditative music meetings and mantras. Shivan has facilitated groups since 1997. During many years has been living in india and had tranining and specialisation in breathing technics and working with deep emotional release. Nowadays he shares all over the world his work through different groups and tranings. Dinraj was born in America. 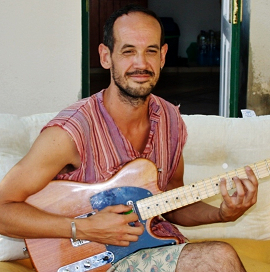 After teaching himself the guitar, he took lessons with a local jazz guitar mentor. The desire to travel carried him across the globe, and eventually to Pune, in 2001. There he took sannyas at the Osho Meditation Resort, joined the music department, and started learning the Indian classical instrument called the sarod. He now lives in Rome and continues to perform and compose his original style of acoustic and electronic fusion music. Caroline Yao lives on Mallorca since some months and teaches Yoga near Santanyi, offers massages and singing circles/Satsangs. 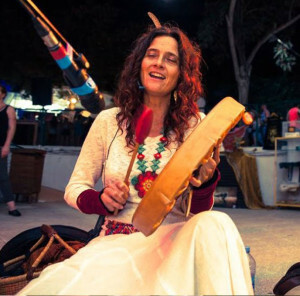 With her singing voice Caroline, who is also soundhealer, touches hearts and souls of the listeners, and uses the Mantras in her Yogaclasses and during massages intuitively and intentional. She is especially connected to Sufism and tibetan Buddhism. Her Yogalessons are a mix of Hatha, Bhakti, Pranayama, Kundalini and of course Mantra singing – from gentle to dynamic. Special highlight for her students is the relaxing at the end with sound and fragrances. The Energy-Flow-Massage (70 min) is also a mixture of different traditional techniques, and includes kneading through the whole body, as well as rolling hot balls of gemstones along the meridians. In the Mantra Singing Circle she chants and sings mantras from all traditions (mainly Sanskrit and Sufi) with a group, they feel the spirit of the circle and share, what comes up. Singing connects! You do not need any knowledge about singing or Mantras. You are warmly welcome, also if you think, that you “have no voice”, to be there and enjoy and maybe also discover your voice by Chanting. s and teaches yoga, meditation and breathing techniques since many years. She also learned to balance energy with the vibration of sound and aromatherapy. She started to feel the music since my childhood and noticed its transforming power, while she was playing with crystal glasses. The connection between the body and all that surrounds ushas always surprised her, as well as the senses which create a bridge that unites universes. That is why she says she focus her work by melting the body (yoga and breathing), the sound (Hang drum, Quartz singing bowls, shamanic drum and voice) and the smell sense, Rainbow Aromatherapy (fusion of essences, and minerals, combined in 8 powerful compositions for the chakras). Katrin always liked to dance but thought that she is not good enough. Then she discovered Nia in 2008 and could finally get rid of this belief. 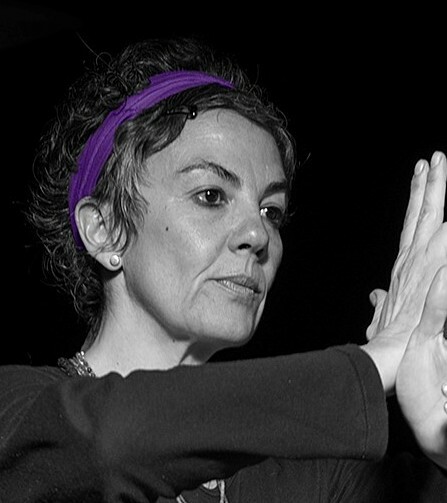 In 2009 she became a teacher and taught during 5 years in Palma de Mallorca. In 2013 she stepped into a Soul Motion™ class and was overwhelmed by the freedom and the easy yet deep access to her real self with the tools of Soul Motion™. It was the beginning of a big love. 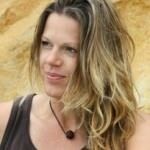 sonja is rei ki master & yoga teacher and yoga therapist. she trains with individuals as well as with company groups with the focus on crisis managment and work-life balance for a ‘burnout’ prevention. she loves to help people to find their balance in a ever demanding world to live a holistic and conscious life in business as in private. 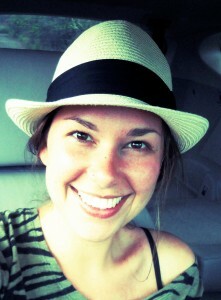 she uses yoga, hypnotherapy, art, music, theater improvisation as well as horses in her work. Tina studied english and art. she did her first dance training as eurythmist ( Rudolf Steiner ) 28 years ago. she worked as a teacher at the waldorf school in hawaii and had her own waldorf nursery in ecuador and mallorca . after completing the 5 rhythms training, she facilitated classes and courses in Switzerland, Germany, Thailand, Italy and Mallorca . “It happened that I met Osho and he is the inspiration for this work Meditative Healing. 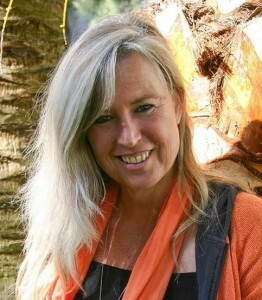 I am the founder, teacher and facilitator of this school for human spriitual growth and healing. And being busy, proud and happy to be able to train others worldwide to share these gifts with the world. My contact with meditation and healing began at the OSHO International Meditation Resort in Pune, India (OIMR). There I discovered the many and miraculous effects of meditation. I participated in many personal growth courses, healing and esoteric trainings and meditation retreats. At each step I discovered something new about who I am. The most valuable were the experiences of the many different meditation techniques made available by Osho. So in a way I was being trained by my own path, I became my own model. In 1993 I started to work at the OIMR as an energy healer. Gradually my work expanded into energy work, energy reading and channelling. It included Shamanism, Tantra, woman’s work and again and again meditation. I began to lead my first groups and trainings in 1998 and around 2000 I started to work in many different countries around the globe. She has her roots in germany, close to lake ammer, born 1978. The first official massage course was a Prana Stone Massage seminar 2006, soon followed by a Dorn-Breuss course and finally the graduation as medical tested sportsmasseuse and foot reflexologist in 2007. This allowed her to open her first treatment room in Munich, before she decided to move to Mallorca. Furthermore she enjoyed “life-in-education” from international Coach Thomas Hertlein since 2003 about: holistic human body work, psychosomatics, body symbolism, deep relaxation and massage techniques. She works now together in different teams and treatment rooms in Mallorca. 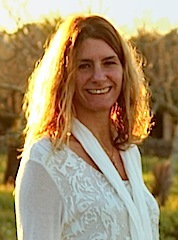 pujam is a ayurveda therapist and teacher of hatha and vyayam yoga. she wants to thank her trainers and teachers of hatha and vyayam yoga and the facilitators of osho meditation and therapy, the sivananda school of neyyar dam, india, and vaidika pratisthânam in rishikesh, her current school. she is grateful to osho and her master swami dharma shamkaratilaka for their inspiration on her search. during the festival, Pujam will be giving individual ayurvedic massage therapy sessions and is going to facilitate a class of vyayam yoga. 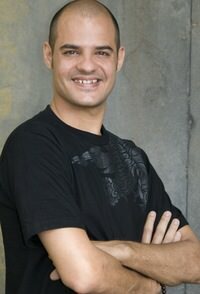 He has been practicing reiki and massage as a combined treatment now for four years. He learned to understand with his experience that those are simple but very effective techniques that cover all areas of a person – the physical, psychological, mental and emotional, and provide a visible and immediate improvement. His goal is to serve and help others in pursuit of their well-being and most importantly, evolve and grow as a person through the practice of these disciplines in order to move forward, to create a life with more awareness and offer the best of him all those around him. Kanika is part of the organisation and development of this years festival. Charu is part of the organisation and development of this years festival. sarjan is fascinated by human relationships and the discovery and learning of each individual. since childhood sarjan has been immersed in the world of meditation and the discovery of living in the here and now. in adolescence he began his journey of knowledge of the body, the functions of the mind and soul. 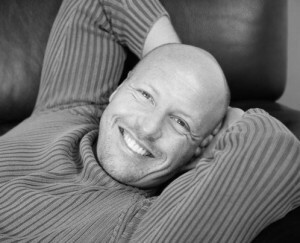 he specializes in different techniques, his passion is craniosacral and biodynamics. 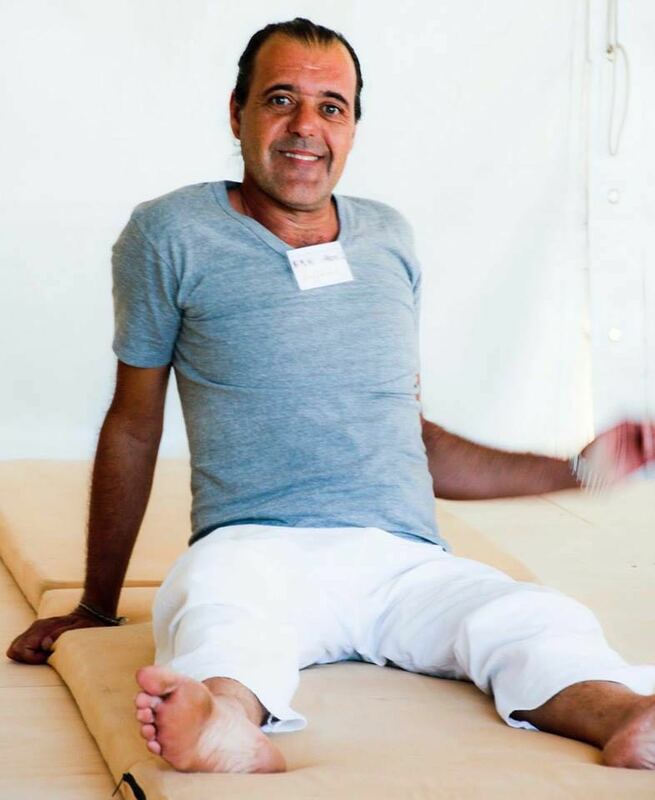 he has a title as biodynamic craniosacral therapist (BCST) and is a member of the AETCS © (vilanova) as well as a member and tutor of the ICSB Æ (switzerland) and IECB (barcelona). currently he works in individal sessions with craniosacral biodynamics and live biodynamic massage (self-massage), teaching and facilitating body awareness classes and introduction courses to craniosacral biodynamics and osho active meditations. 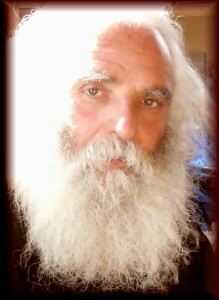 sarjan has participated in several meditation festivals. he co-organises the Mallorca Meditation Festival and just loves the space created in these events. Chetana is eternally grateful, that her search took her 16 years ago to pune, india, where she could learn and experience the importance and beauty of meditation. thanks to Osho, his vision, his techniques and some of his great therapists, she experienced what it means to reconnect with the essence and inner truth. she also loves the teachings of ramana maharshi and the energy of tiruvannamalai and the holy mountain of arunachala. she shares her insights and experiences through bodhana and its different massage centers, activities, meditation and personal growth groups. Chetana is reiki master, reflexologist and is trained, amongst other, in primal and inner child work and counseling. she loves to organize events, bring people together, create bridges and allow her creativity to flow. 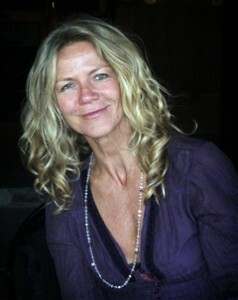 she is the founder and organiser of the Mallorca Meditation Festival.